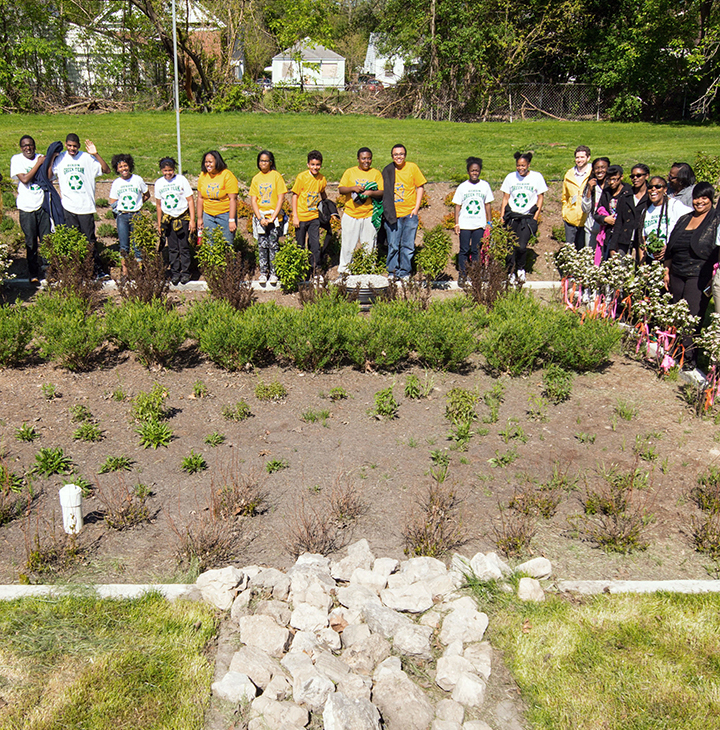 By converting abandoned properties into bioretention gardens, Detroit is turning urban blight into attractive, all-natural water-filtration systems. The Rebuild Philadelphia initiative is investing in libraries, parks and playgrounds. Other work is focused on Complete Streets and Vision Zero policies. 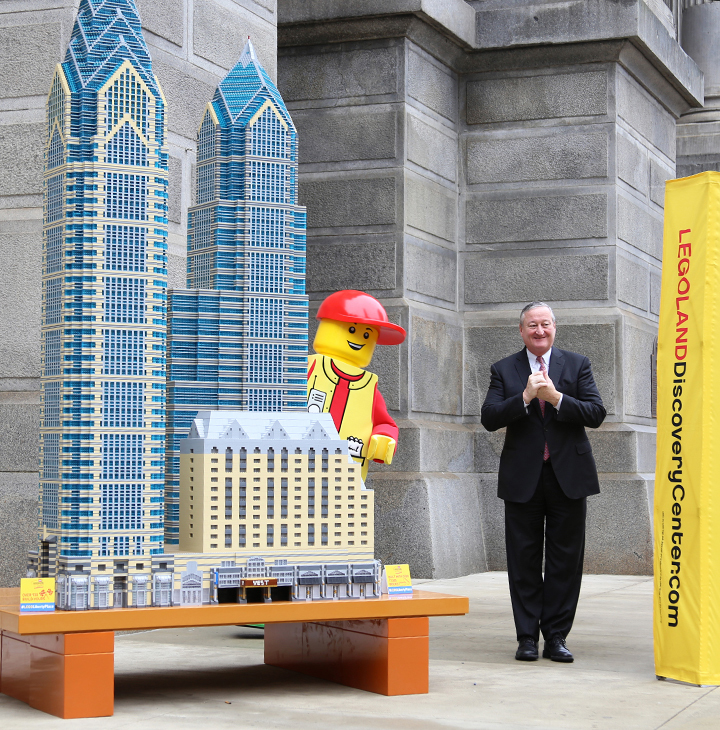 Mayor Jim Kenney (pictured with, yes, a LEGO man) talks to AARP about the city’s projects and plans. AARP Foundation is providing emergency relief to hurricane victims. Donations are tax-deductible. Please contribute if you can.